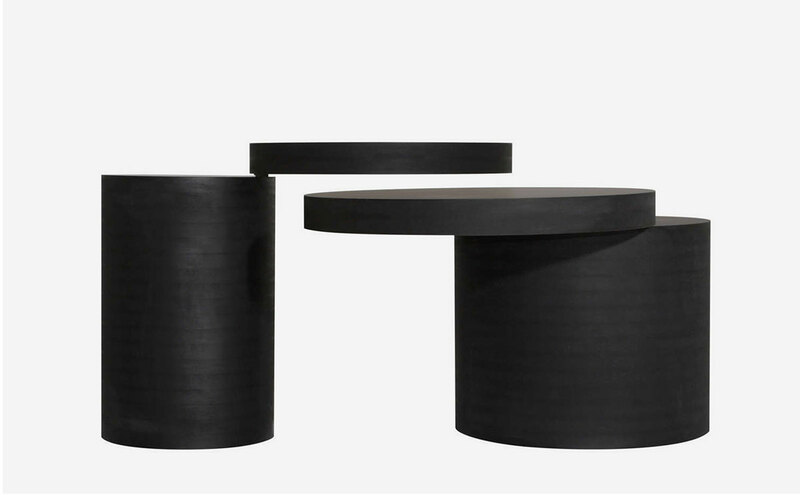 Wolfgang Hartauer’s tables are ingenious marvels. 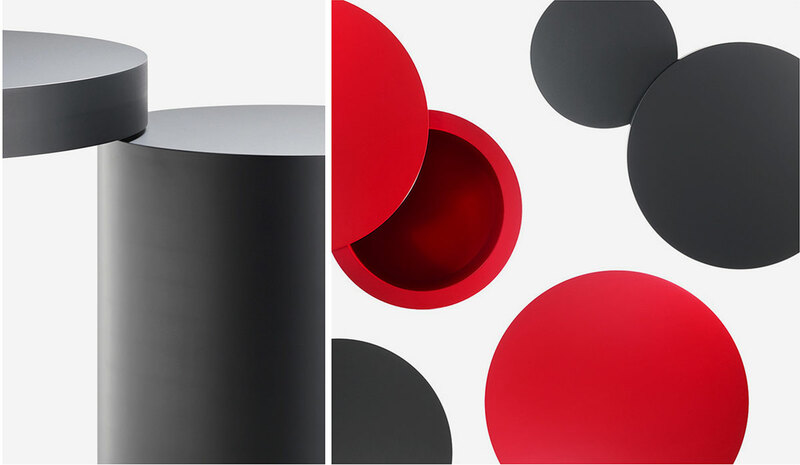 Sculptural cylinders that make a statement out of a room. Hartauer designed them while looking for a decent coffee table. The designer created rings out of MDF boards and joined them together seamlessly like the annual growth rings of a tree. K8 is not just a table, but rather a work of sculpture. The revolving tabletop that opens out to the side can be used to store things and allows you to look inside. The interior is striking: meticulously crafted with a stainless steel shaft that revolves noiselessly on slide bearings and makes the whole thing movable. 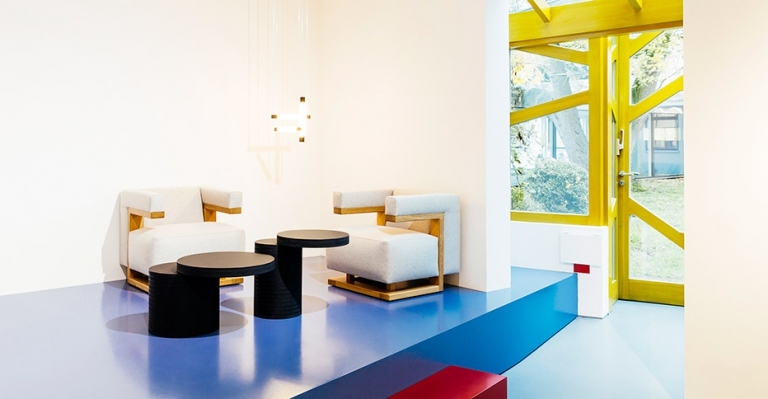 Hartauer’s tables harmoniously combine form and function, while evoking El Lissitzky’s cloud irons, the minimal sculptures of Donald Judd, while blending seamlessly into Tecta’s collection. 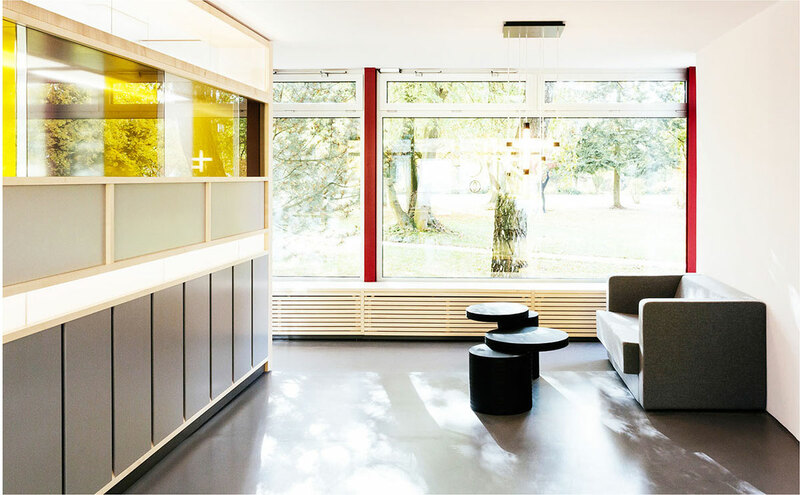 The K8 coffee table is available in two sizes and come in MDF lacquered colors of black, white, taupe or red. 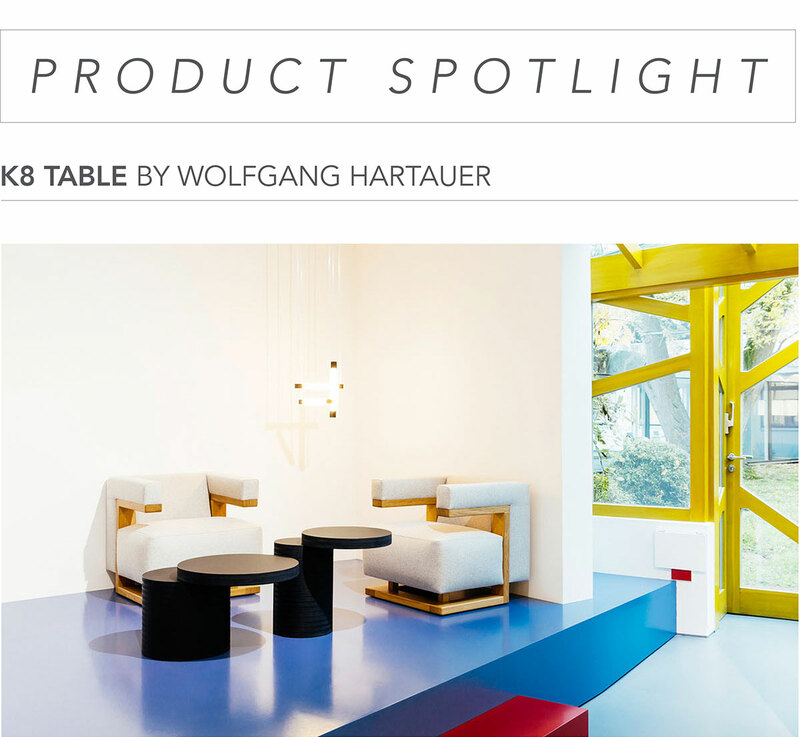 For more information about the K8 table email us at sales@arksf.com or give us a call at 415.565.7200.